I LOVE the BBC! While researching over the holidays I discovered this wonderful history series by Professor Bartlett. He’s one of the world’s leading medievalists and he hosted a series Inside the Medieval Mind. Medieval expert Dr Rachel Gibbons, Open University Academic Advisor on the series, said: “This is an important series for several reasons. 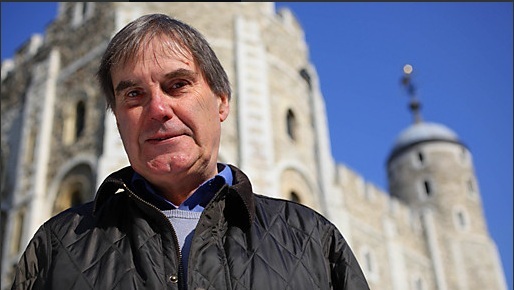 Robert Bartlett is one of the most authoritative voices on the subject of medieval history and is a voice the audience can trust. The academic research that has gone into this programme is impeccable and the viewer will learn so much about the times just by watching. Each program is about an hour long. Make yourself a cup of tea and enjoy!